Wow it was such an amazing adventure! Most of he nights we would roll up to the campsites in complete darkness. It was hard to set up but in the morning it was such a surprise to see the beautiful landscapes. 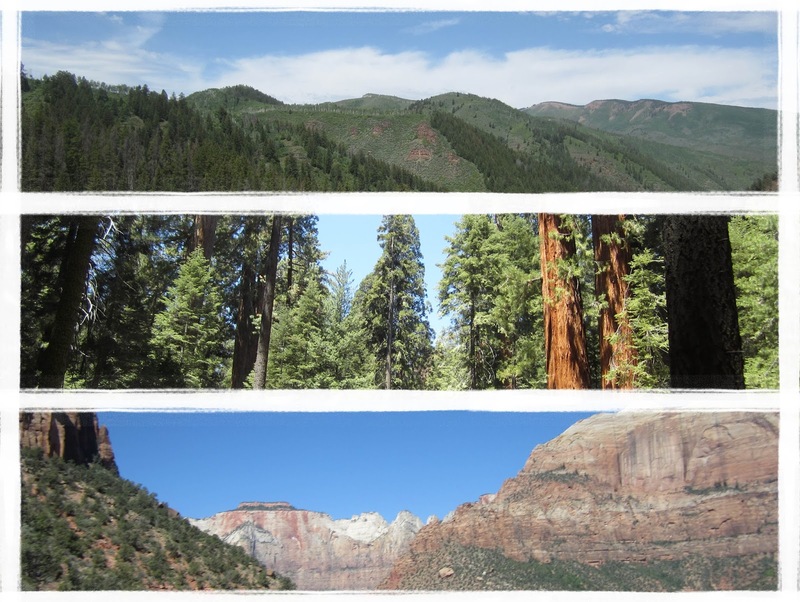 Colorado, Sequoia National Forest and Zion National Park just took my breathe away!